Are you a physician, a paramedic, a nurse, a student? Are you Team Leader of Emergency Unit or a member of the team? Are you going to manage cardiac arrest situations in or out the hospital? 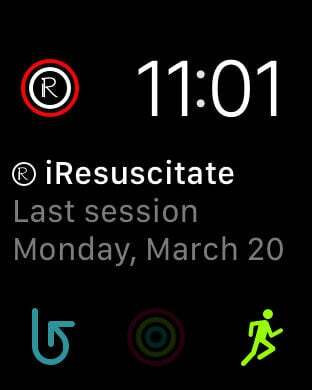 iResuscitate is the app you need. 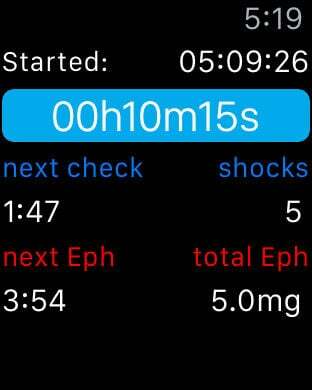 Keep timing epinephrine and rhythm checks, keep counting all the drugs and fluids with the relative doses, keep saving shocks, EtCO2 values, devices. At the end of the session you’ll be able to save your report in a pdf file format you can print, send by email, make part of the medical record. 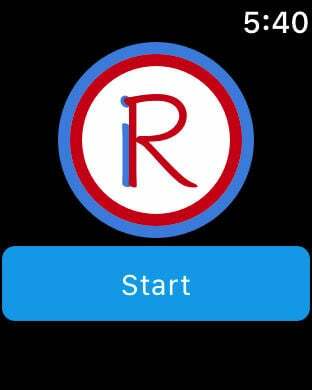 You can also use your report to perform clinical studies on cardiac arrest and share it with other colleagues using this app all over the world. 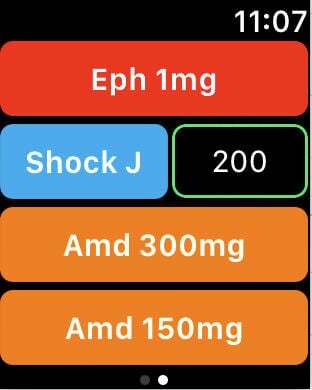 Available on Apple Watch: all the times you need directly on your Apple Watch where you can also take count of the amount of epinephrine and shocks delivered. Disclaimer: this app doesn't replace the training and the experience required to manage cardiac arrest. Do not use this app if it do not align with your medical practice. 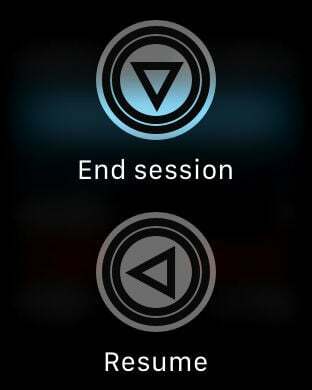 Please familiarize yourself with this app before using it in an actual resuscitation event. Any and all liability arising directly or indirectly from the use of this application is hereby disclaimed.